Voxel Planet is a new take on the Minecraft (voxel) style world, the aim of this project was to demonstrate the possibility of using blocks to create a spherical planet. Voxel Planet is created in Unity 3D and entirely written in C#. 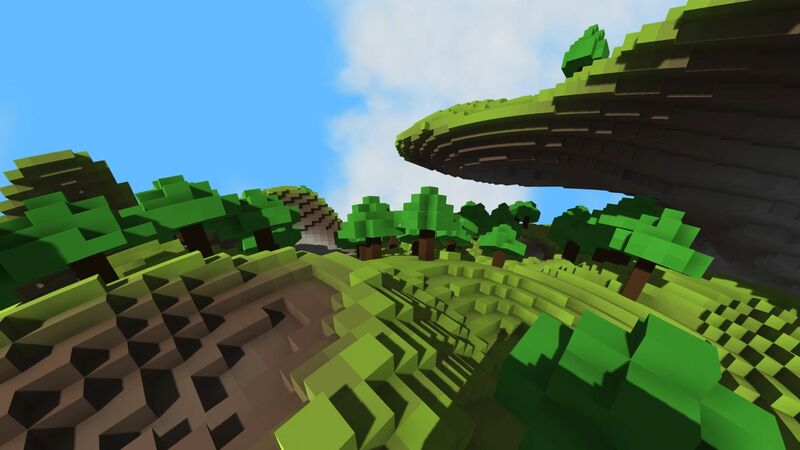 The planet is procedurally generated every time the game is launched using a random seed, this includes the clouds and terrain features such as trees. Voxel Planet saw created over the course of 3 months using a lot of the knowledge I had learned from creating Hexplorer and the Hex Terrain Demo. 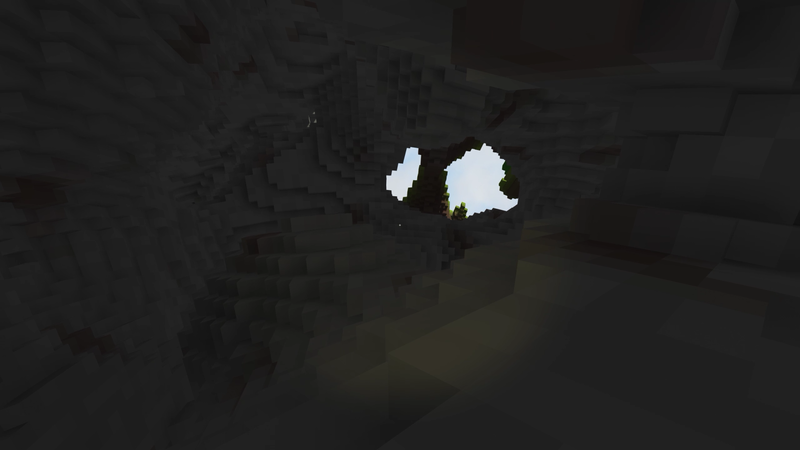 Many of the optimisation techniques I had used in these other voxel games could not me implemented into Voxel Planet due to the irregular terrain style. There were many other obstacles to overcome because of this, such how to store the block data and how to generate smooth terrain around the whole planet. In a later post I will go into more depth on how the planet is designed. I real when you this of sundry your posts. Perhaps could you maintain this? Any chance of taking a look at the code for this? I have a similar system but I am having trouble managing the block side one the distance from the core gets over around 32 blocks. If you don’t want to show me your code, would you be willing to tell me how you keep block size down on the surface? Have a look at this post, it shows how the world is laid out, http://www.jordanpeck.me/2015/09/world-structure-technique/. You are crazy talented man, this is incredible work.